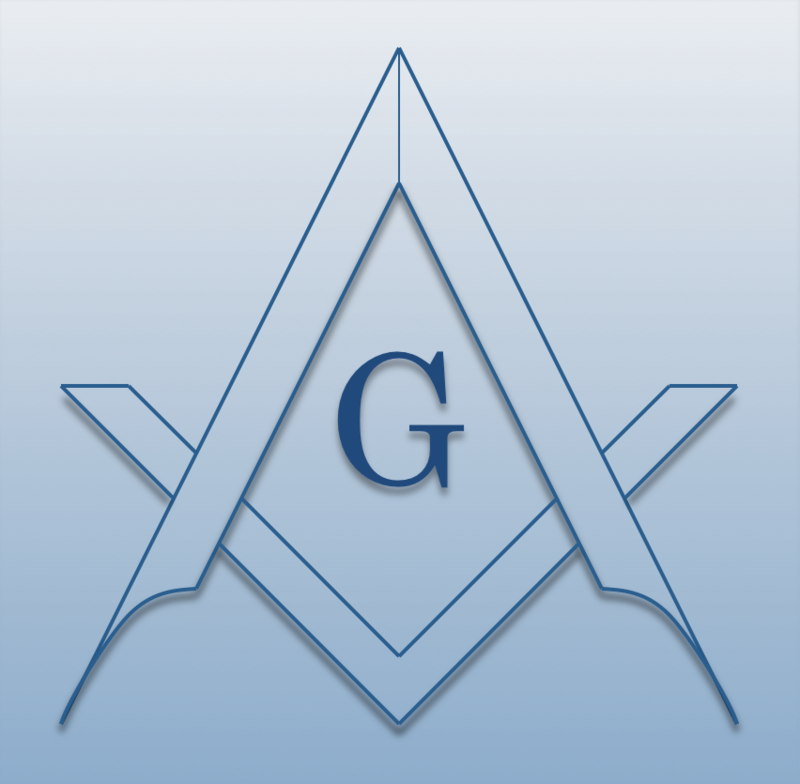 Chartered on 12/08/1850 by the Grand Lodge of North Carolina, Blackmer Lodge #127 A.F. & A.M., is a Masonic Lodge in Mt. Gilead, North Carolina. Blackmer #127 is part of District 24. The Lodge address and meeting times are specified below. Blackmer Lodge #127 A.F. & A.M. is part of District 24 along with: Hanks Lodge #128 A.F. & A.M. , Balfour Lodge #188 A.F. & A.M. , Biscoe Lodge #437 A.F. & A.M. , Marietta Lodge #444 A.F. & A.M. , Asheboro Lodge #699 A.F. & A.M. , Liberty Lodge #714 A.F. & A.M. , Troy Lodge #718 A.F. & A.M. , and Bush Hill Lodge #732 A.F. & A.M.